Fornax Pro: the robust allrounder! 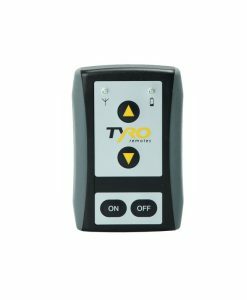 The Fornax Pro remote control is Tyro’s most advanced radio control system with toggle switches. The Fornax Pro is designed to provide even more user-comfort. 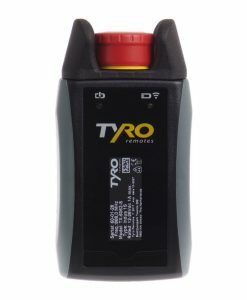 It is the newest transmitter that is added to the Tyro Fornax series. All Fornax remotes were originally developed as (forest) winch remote controls. 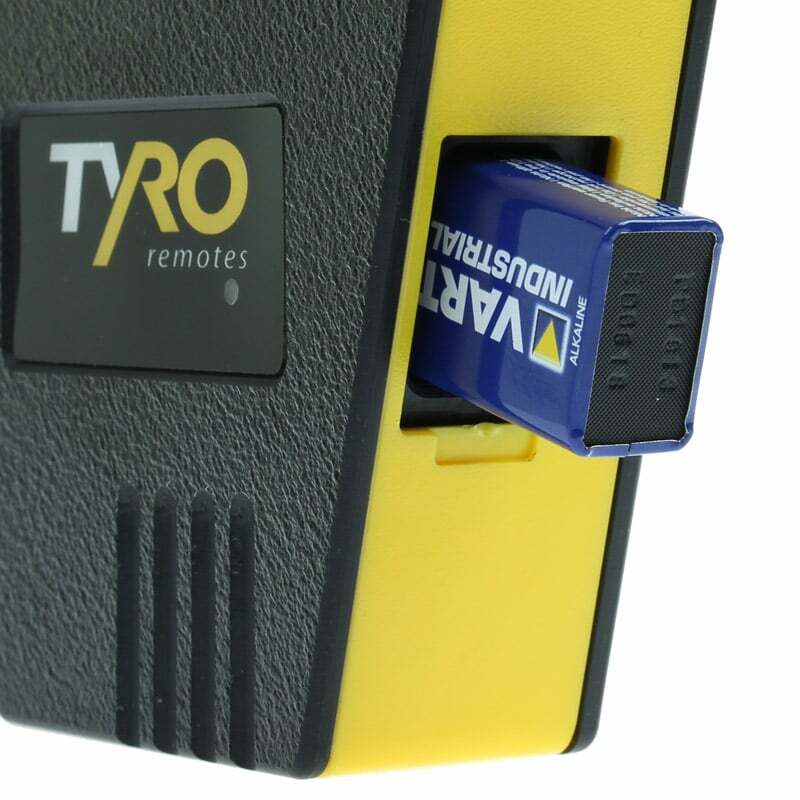 The ‘Fornax Pro’ is the most comprehensive remote control of this range. 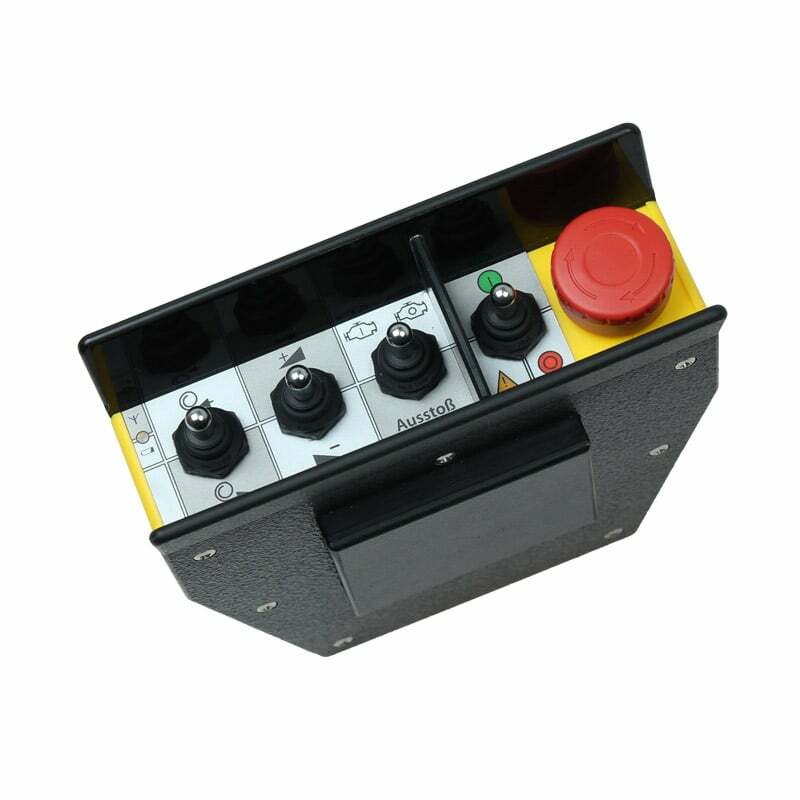 In addition to the functions ‘wind-up’ and ‘wind-out’, an emergency call with horn or flashing light, controlling the rotational speed range using a servomotor, with the ‘Fornax Pro’ remote control the motor can be switched on and off from a distance. 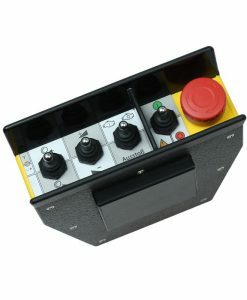 Not only that, each ‘Fornax Pro’ radio remote control is equipped with a certified emergency stop button. 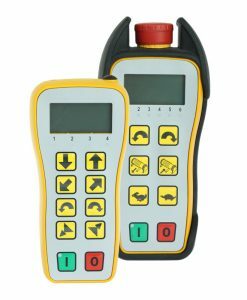 The Fornax radio remotes have a robust solid potted casing, making sure that the electronics are optimally protected against moisture, dirt and chemicals such as resin remover. The toggle switches can be intuitively operated, making it easy to use the system in bad weather conditions or in the dark. 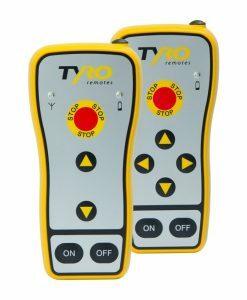 Tyro Remotes’ innovative RTT System (Random Transmission Technology System) makes it possible to use multiple radio remote controls simultaneously next to each other without the risk of interference from the signal. 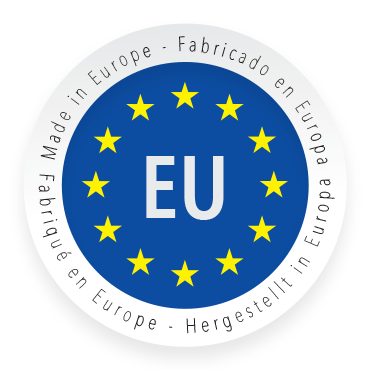 Receive the Fornax product sheet directly through your email.